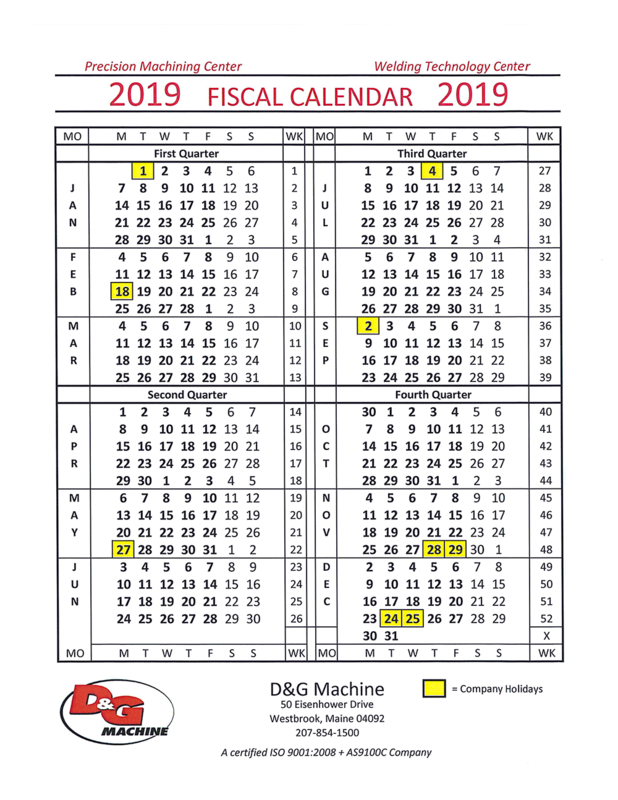 D&G's new 2019 fiscal calendar! Print it out and use in your home or office. 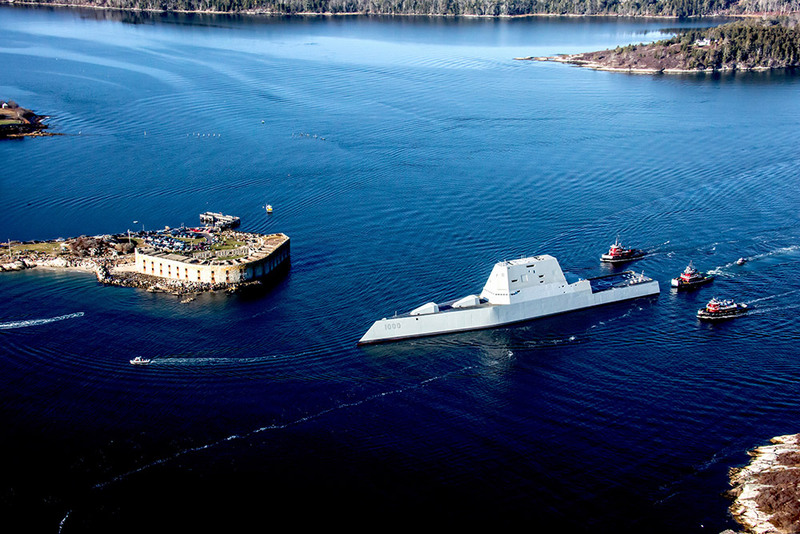 D&G provided several critical components on the Navy's new Destroyer, the Zumwalt built by Maine's Bath Iron Works - she's a beauty. Check out some of the great aerial photography taken by Choppershots. D&G Machine Products celebrates it's 50+ year anniversary with it's employees during it's annual company meeting. 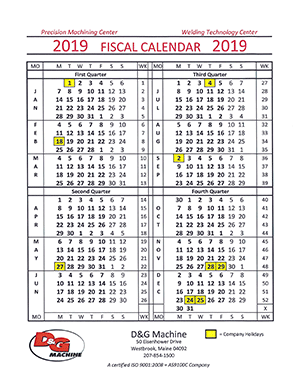 Thanks to the amazing work ethic, talent and dedication of its employees, both past and present, D&G Machine Products is looking forward to servicing it's customer base for another 50+ years and beyond! 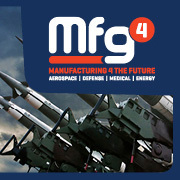 On May 8-10th, 2012 D&G Machine will be in Hartford, CT attending the Mfg4 Manufacturing 4 the future exposition & conference. Mfg4 presents eye-opening solutions for buyers and sellers across aerospace, defense, medical and energy manufacturing. 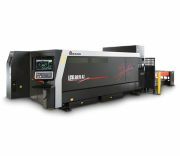 D&G Machine announces LARGEST Precision Machining Center. 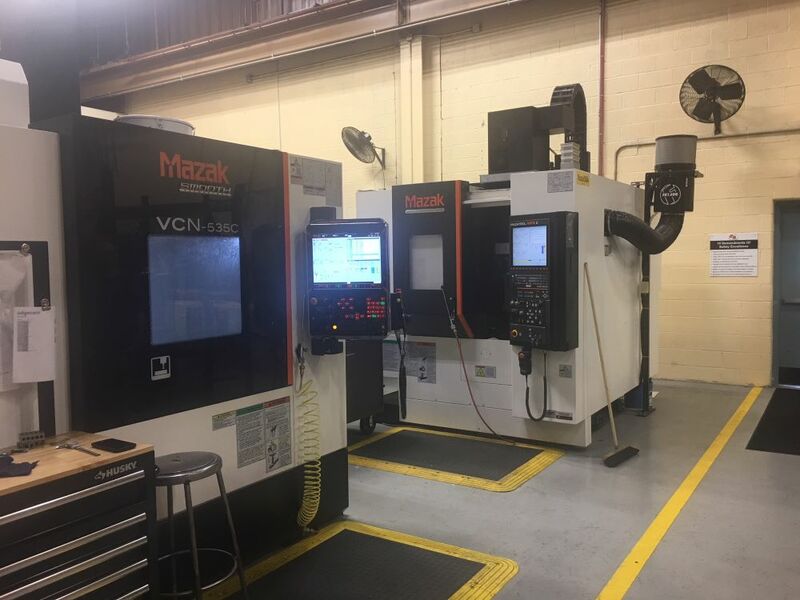 We are pleased to announce the addition of our LARGEST Precision Machining Center which came into full operation March 1, 2012. 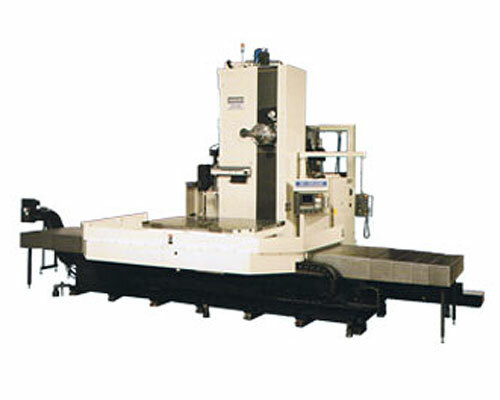 The Toshiba CNC Horizontal Boring Mill features 160" X-Travel x 100" Y-Travel. D&G Machine Products Announces Newest Additions . We are pleased to announce the addition of our newest precision machining centers. 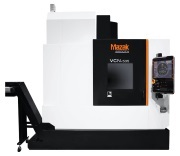 First the Mazak VCU 500 5x, a 5 axis rotary/tilt table. Second, Mazak 535c/50 Vertical Mill. Finally Mazak 705D/50 Vertical Mill. For technical specs see our equipment list! D&G Machine's Newest Addition to the Fabrication Facility . We are pleased to announce the addition of the Amada LCG 3015 AJ Laser. This state of the art optic laser will keep D&G on the leading edge of laser cutting technology. This translates into faster overall production and more accurate parts at higher cutting speeds.